Memos are an effective way to communicate in business. 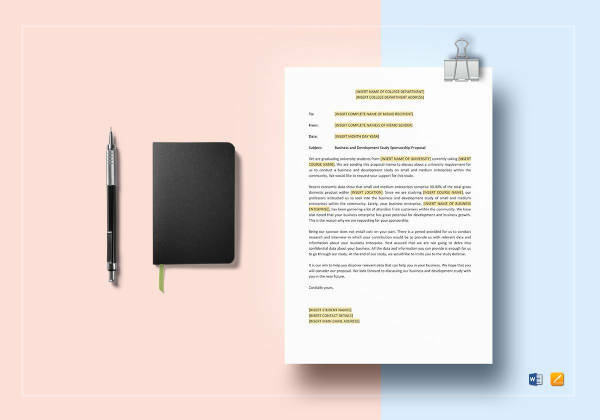 A memo format offers short but concise information that gets through to the entire company. What accounts for an effective memo is in how the professional memo is made. 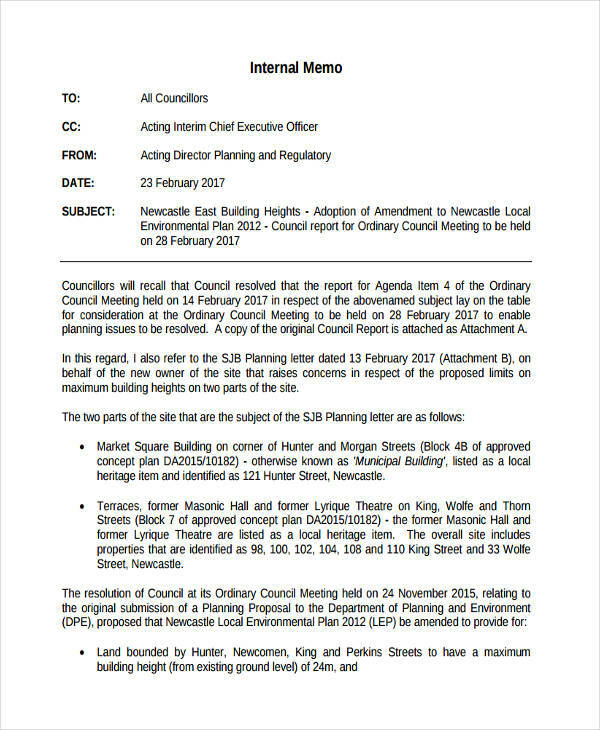 Examples on the page show different proposal memos. They can be used as reference in making your own memo. All examples in the site are available for download by clicking on the download link button below each sample. 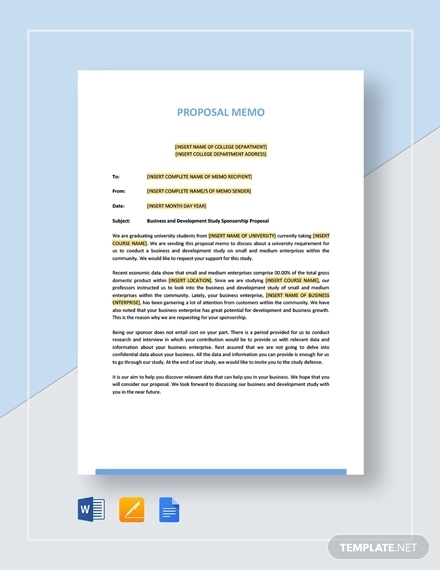 So scroll down the page to view more examples of proposal memos and you may find the exact memo sample you have been looking for. 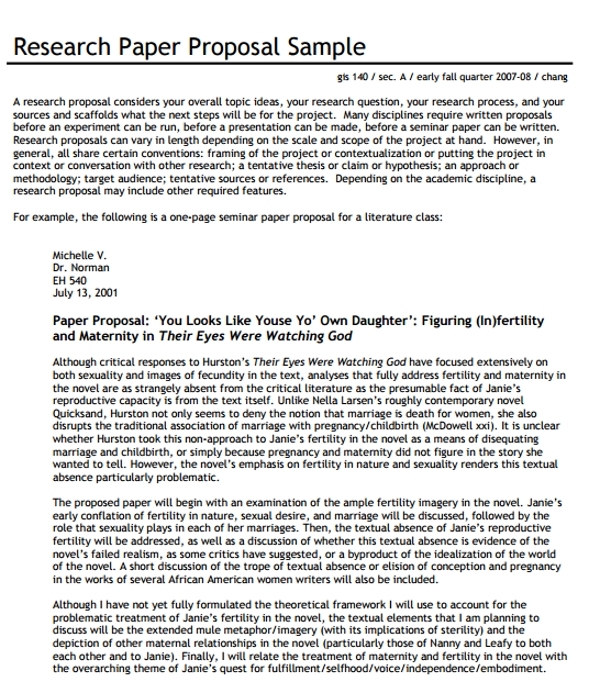 What Is a Proposal Memo? 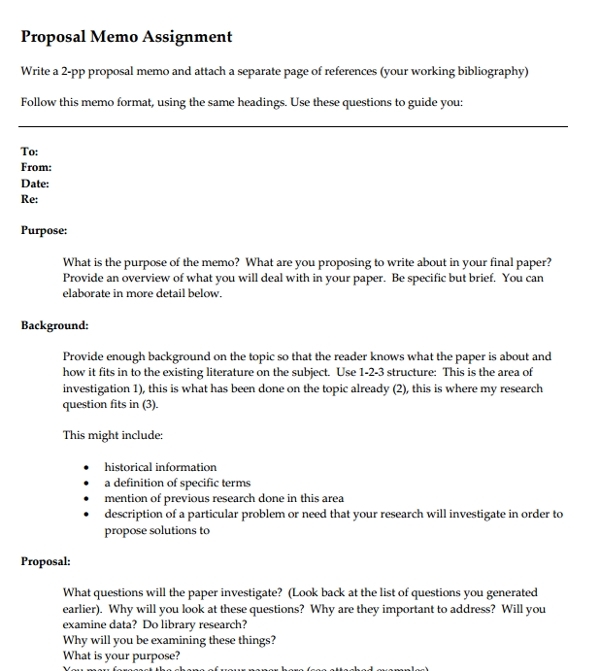 A proposal memo is a short document which intends to convey a plan of action or simply a proposal to the recipients. It highlights the key points to a proposal and provides steps in the execution of the proposal. 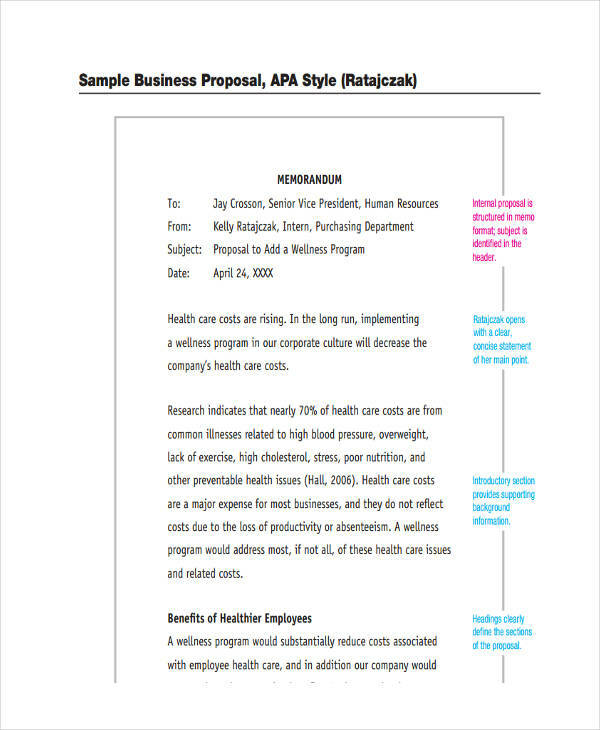 A quick glance at the sample memo and business memo examples in the page will show you how a memo is made and the format it follows. Download them for free to get a closer look. The header should include who the memo is addressed to, who it is from, date and the subject or topic of the memo. 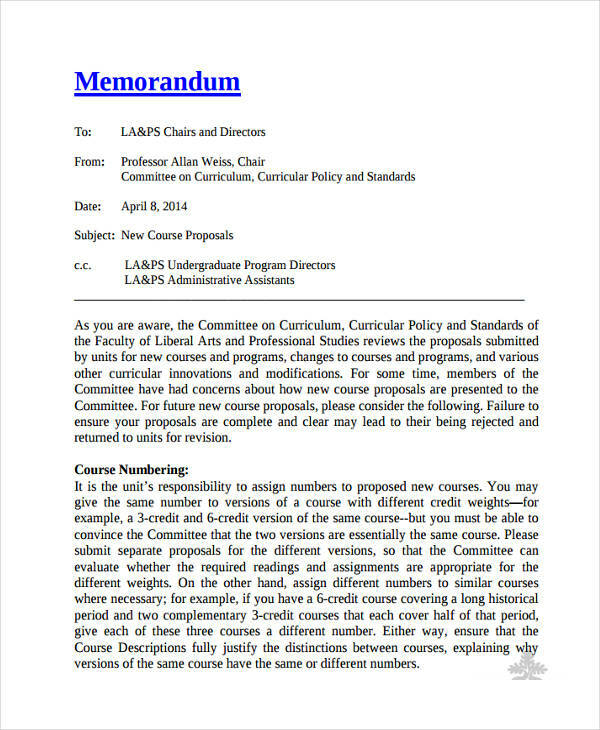 You may also see legal memo examples & samples. A paragraph must be dedicated to the determination of the problem and discusses the issues related to it. Another paragraph should be made that describes the solution to the problem. It should define the solution in a concise and detailed manner. You may also like audit memo examples & samples. Creates precise steps to take in addressing the problem. A reference for any attachments should be made if any. 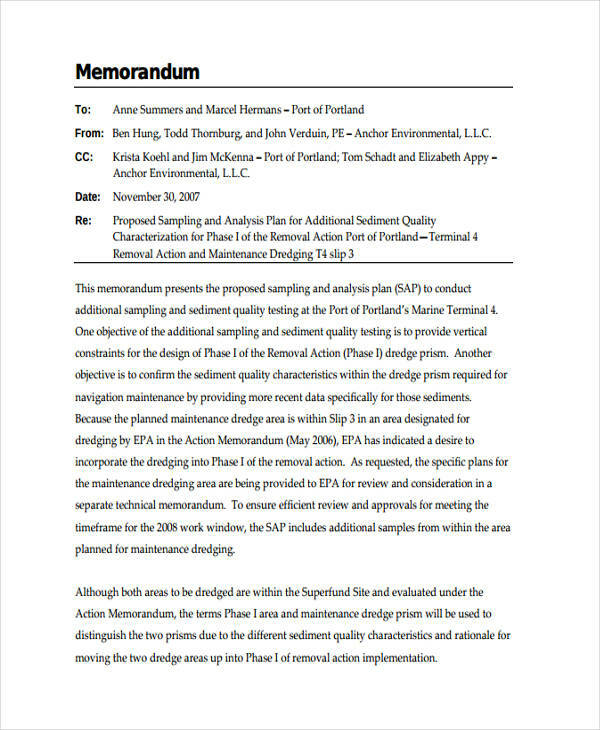 Memo examples in PDF and office memo examples seen in the page provide further information regarding how a memo is made and structured. Just click on any individual download link to access the sample. 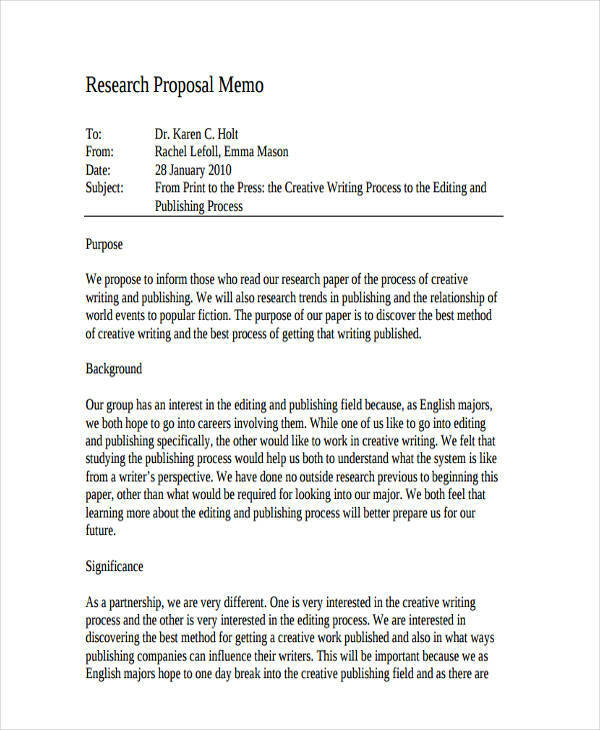 What Is the Purpose of a Proposal Memo? 1. One is to shed light to a subject matter at hand. It aims to direct attention to an issue or existing problem. It details the specifics related to the problem including the factors that contribute to the issue. It provides helpful information to better understand the conditions that brought about the issue and what conditions the issue brings out as well. 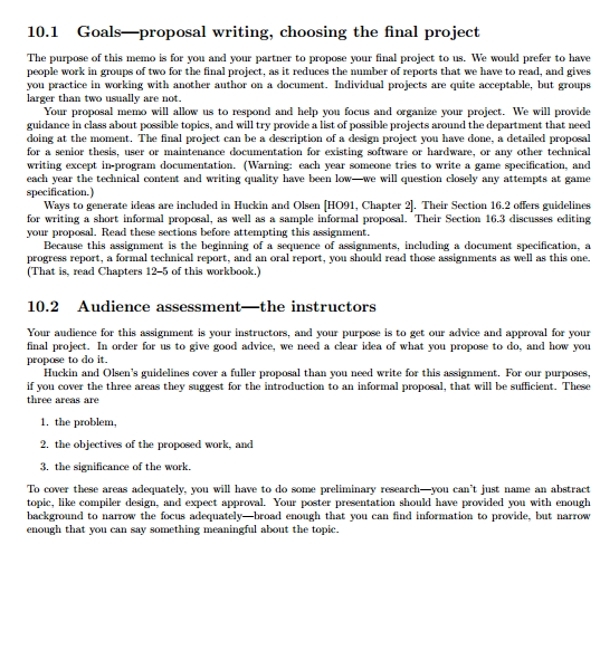 You may also see how do you write a proposal? 2. 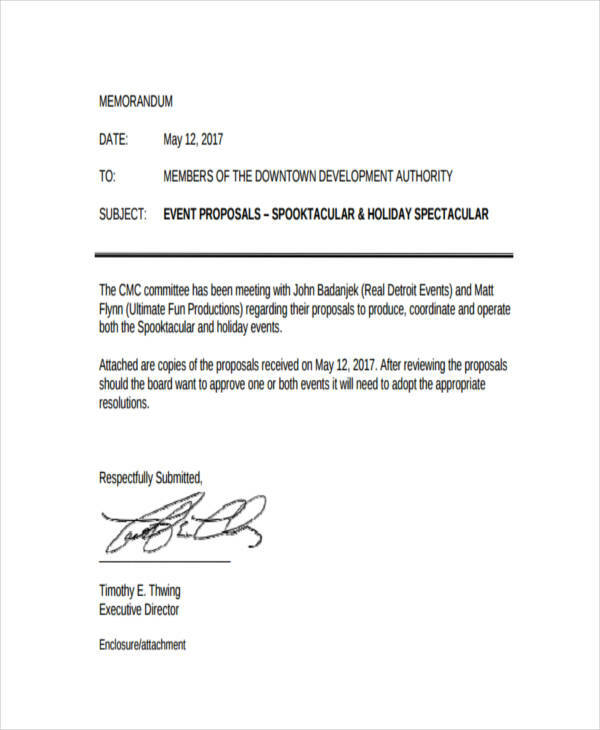 The second purpose a proposal memo has is that it provides a solution to the stated problem or issue. It describes any supporting ideas that give way to resolving the issue. 3. 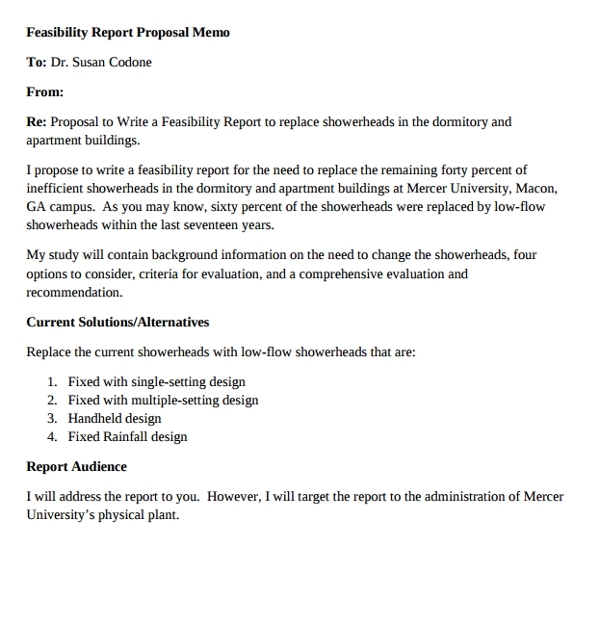 Lastly, a proposal memo brings about a call to action. It entices the recipient, in its best interests, to take action in resolving the issue. It outlines the next specific steps to be taken to solve the issue. 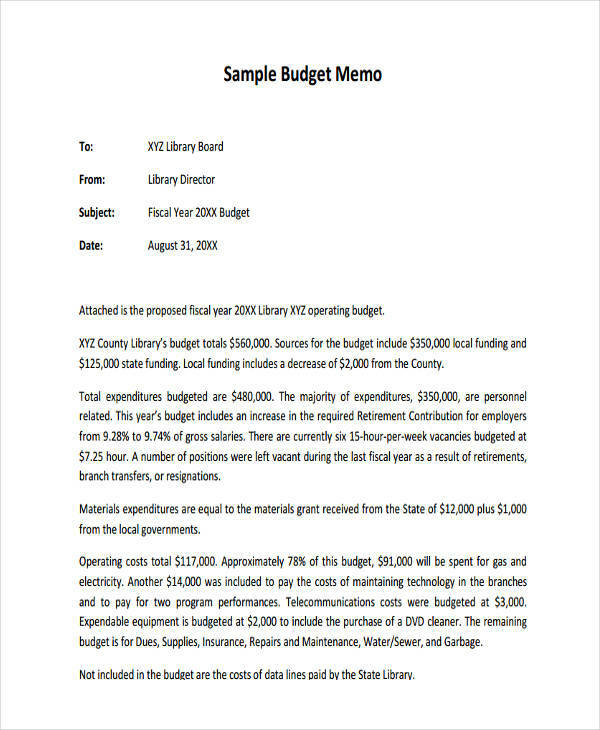 Memo examples and office memo examples in word shown in the page can be viewed closer or at full length by clicking on the download link button below the sample. Other samples of memos exist in the site as well. Just go to the home page and search for a specific memo sample that you like.